A low intense war is being fought on the streets of Europe and the aim is on fascism. 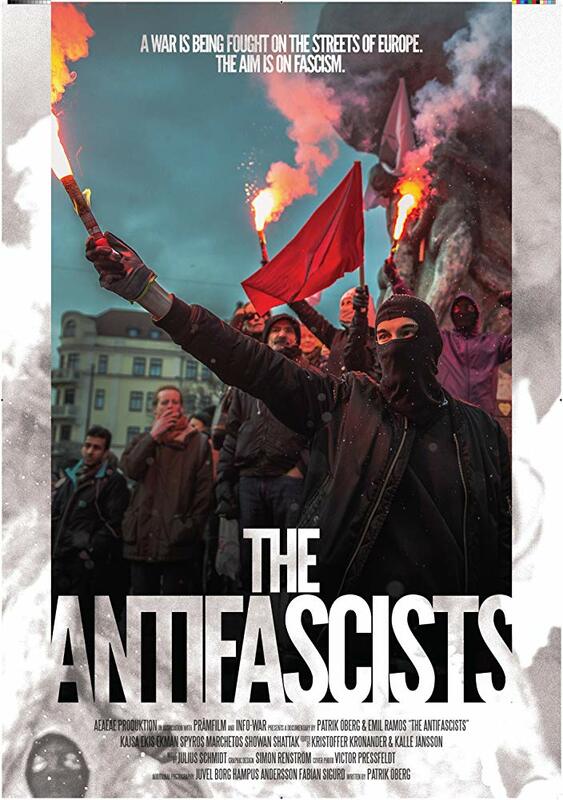 This documentary takes us behind the masks of the militant groups called antifascists. In 2013 a group of armed national socialists attack a peaceful demonstration in Stockholm where several people are injured. In Greece the neo-nazi party Golden Dawn becomes the third largest in the election and in Malmö the activist Showan Shattak and his friends are attacked by a group of nazis with knives and he ends up in a coma. In this portrait of the antifascists in Greece and Sweden we get to meet key figures who explain their view on their radical politics, but also to question the level their own violence and militancy.